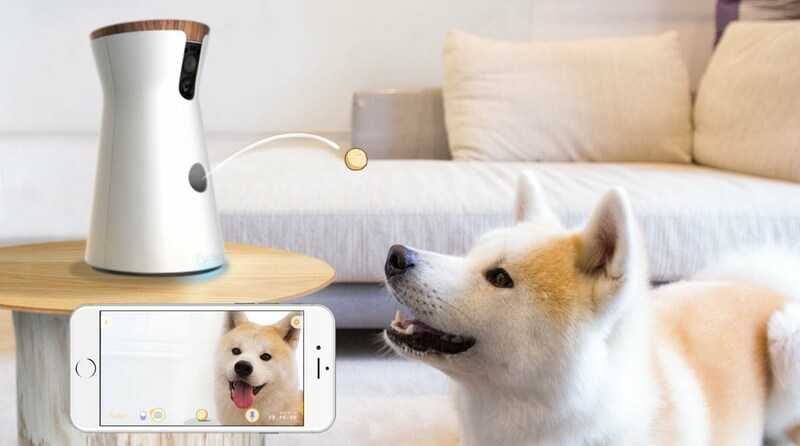 With tomorrow (April 11th) marking NationalPetDay in the US, Chris Price looks at some of the gadgets you can buy for your furry loved one, including a smart collar and a treat-dispensing dog camera! Designed for the guilty, or perhaps curious, dog lover who wants to keep an eye on their pet pooch while they’re out and about, the Furbo (pictured above) is at first glance like any other surveillance camera out there at the moment. Using an app on your phone you view a live stream of your dog’s antics (on board is a 720p HD camera with night vision). You can even have a ‘two-way’ conversation with your canine chum to reassure him that you’ll be back as soon as you’ve finished that spreadsheet or downed that last pint! Another cool feature are ‘bark alerts’ – push notifications to your smartphone letting you know if your dog is barking so you can soothe him in real time (expect funny looks if you are in the middle of a meeting at the time). Originally launched in June 2016 on crowdfunding website Indiegogo, Furbo is now available exclusively through Amazon.co.uk for £189. 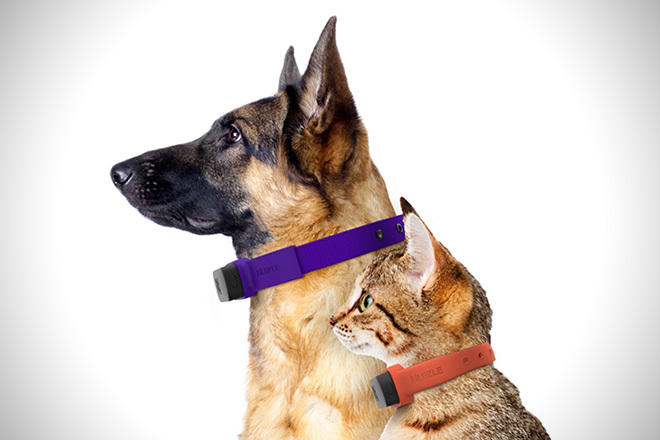 Stay connected to your furry friend 24/7 with this GPS dog collar. Using the app provided, you can track where your dog or cat is at any time of the day via GPS technology (there’s also a built in mobile SIM card). Unlike some systems, once you’ve bought the collar, there aren’t any additional subscription fees. As well as being useful if your dog runs off unexpectedly, the collar can also be used in conjunction with the app to set up ‘geofencing’ – areas where it is allowed to wander. If it strays outside the safe zone then you will automatically receive an alert. What’s more the collar can store all of the pet’s medical records and emergency contacts and can be set to notify you if ambient temperatures raise above a certain level! Available only in the US, the Nuzzle GPS collar is available in two sizes: the small collar (8inch to 11inch) is $189 and the large collar (14inch to 22inch) is $199. For more info see Nuzzle. Pet flaps that use microchips to allow only your pet to go in and out of the house (and prevent other people’s pets from having a party around your place) are nothing new. Sureflap has had such a product for quite a few years. But now the pet lifestyle specialist has gone one step further with Microchip Pet Door Connect. Billed as the world’s first app-enabled pet door, the Sure Petcare App allows pet owners to control the pet door remotely from a smartphone or tablet, as well as monitor their pets’ activity and habits. 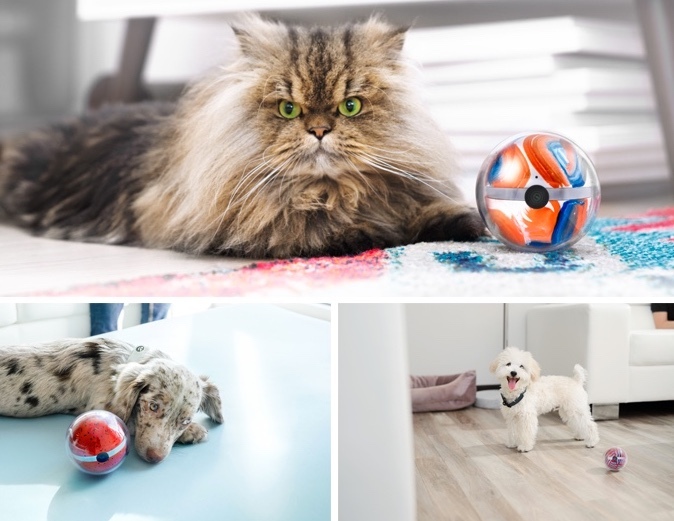 With the addition of the communication hub, pet owners now have the option of receiving notifications when a pet leaves or enters the house, they can log and track pets’ activity throughout the day and even lock or unlock the pet door anytime, anywhere. Owners can also set a curfew to keep their pets in at specified times during the day and share access to the app with friends, family or pet sitters as well as being able to manage their permissions. 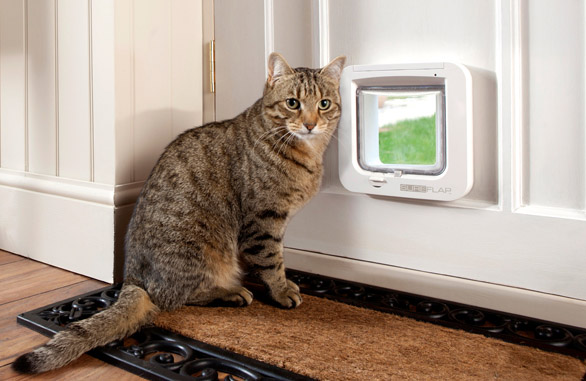 The Microchip Pet Door Connect and Hub can be purchased together for a recommended retail price of around £159.99. Play, communicate and monitor your furry friends from anywhere around the world with this smart ball designed for pets. 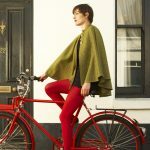 Funded on crowdfunding platform Indiegogo, the product raised over $500,000 in funding, smashing its original target by over 1000 per cent. 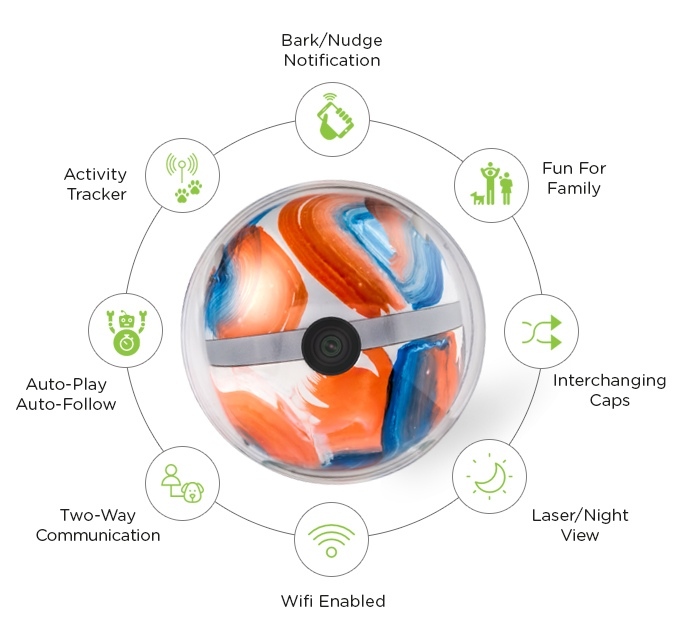 The Pebby Smart Ball comes with an in-built 720p HD camera, laser, Bluetooth and Wi-Fi capability allowing you to drive and control the Pebby ball via the Pebby app on your smartphone. It also comes with changeable coloured caps. Also in the package is a wireless charging kennel and a smart collar which tracks your pet’s activities. The price of the Pebby pack complete with smart collar, kennel and colour caps was $189 on Indiegogo but is likely to be more once the products go into full production. 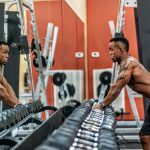 Apparently in the US there are over 70 million dogs and 53% of these are either overweight or obese. That’s why Actijoy is hoping to introduce what it claims is the world’s first health and fitness solution for our overweight pooches. The Actijoy packages comprises three parts to get your hound healthy for 2017: a health and fitness tracker, a WiFi enabled water and food bowl and a companion iOS and Android Mobile app. Attached to the dog’s collar, the health and fitness tracker features flashing LED lights so that you can tell where you dog is in the dark and, like a human fitness tracker, it will collect information such as how far the dog has run and how much rest he or she has got. Handy if you want to check whether the dog walker is doing their job and taking your pet out for a walk during the day while you are at work! It can even be used in conjunction with human trackers like Fitbit so you can contain all the information in one place! 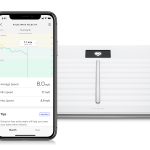 Using the WiFi enabled food and water bowl you can monitor just how much your dog is eating and receive alerts if the food or drink is running low. Finally, all of the data can be collected in the Android or iOS app. Here you can receive alerts about upcoming vaccinations and vet’s appointments as well as monitor your dog’s activity and track its diet. Announced at CES in Las Vegas, the company is currently taking pre-orders for the pet package following an unsuccessful Kickstarter campaign. 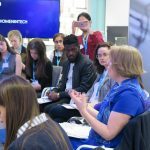 For more information go to Actijoy’s website. Here’s a simple-ish idea: a pet doorbell! 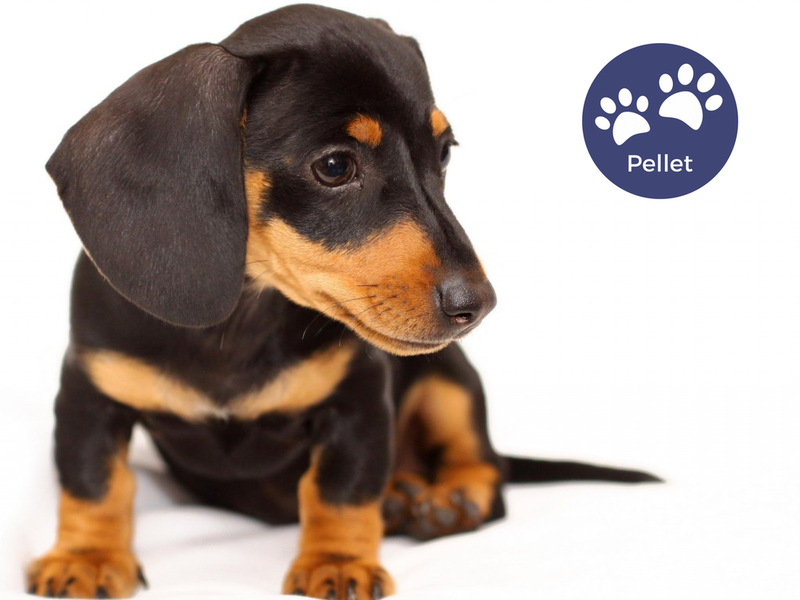 The idea is that if your dog needs to go outside – say for a play or a pee – it simply presses a button, rather like a big doorbell, with its paw. Similarly, if your pet is outside and wants to come in there’s a waterproof version that can be mounted securely in your garden. Once the big button is pressed, it sends a message to your smartphone or tablet to inform you that your dog wants to go outside/come inside so you can come and let your pet in/out. The only problem I can see is that it may well take a little bit of time to train the animal (with treats) to use the button properly.